Stella has designed her latest set of Red Nose Day t-shirts for TK Maxx, and I LOVE! I’ve always bought the TK Maxx Red Nose Day t-shirts every year because at least £5 from every t-shirt sold will go to the cause, helping children across the globe get the food, water and healthcare that they so desperately need. 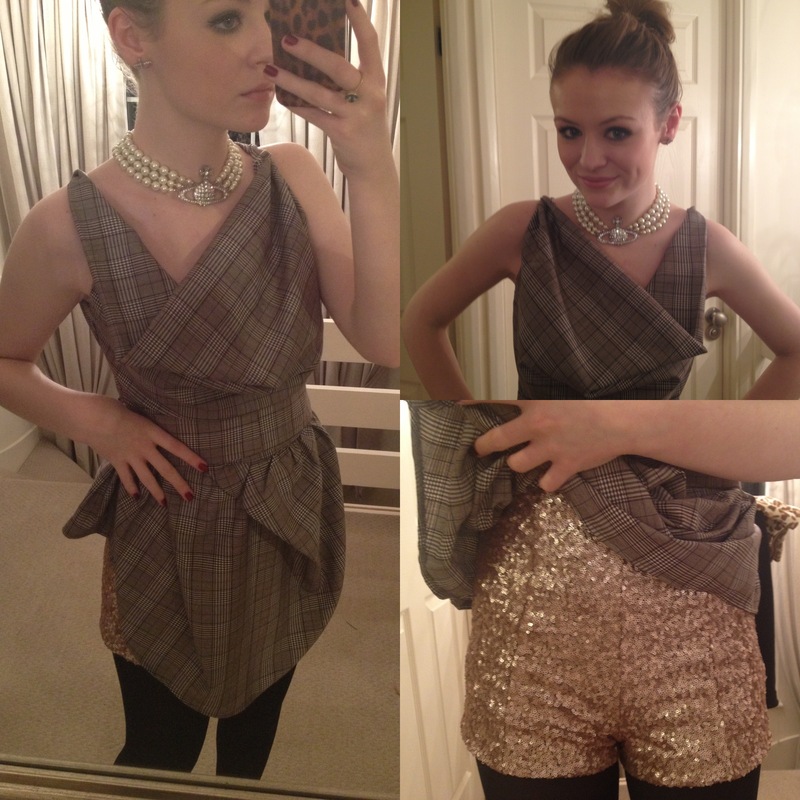 Last year’s designer collaboration was with Vivienne Westwood and those t-shirts were just brilliant, I purchased three. This time with Stella back, the t-shirts are emblazoned with images of Marilyn Monroe, The Beatles, vintage Kate Moss and Tommy Cooper, as well as a selection of kids tops with a giraffe and The Beatles. T-shirts (adult sizes) are available for £9.99 and £14.99 for both men and women. 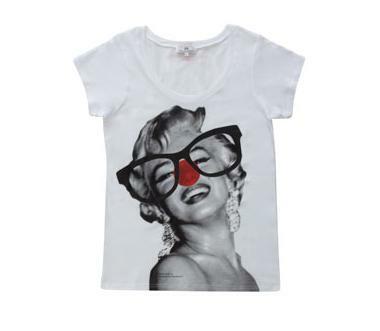 Find out more about what TK Maxx does for Red Nose Day here and to also buy your t-shirt! 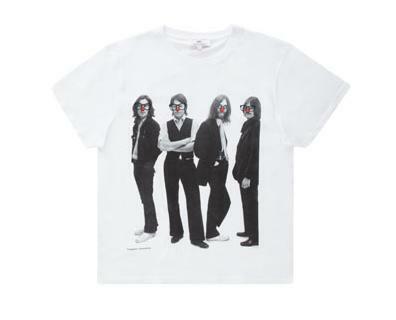 Available in stores and online from today, Red Nose Day is on March 15th. 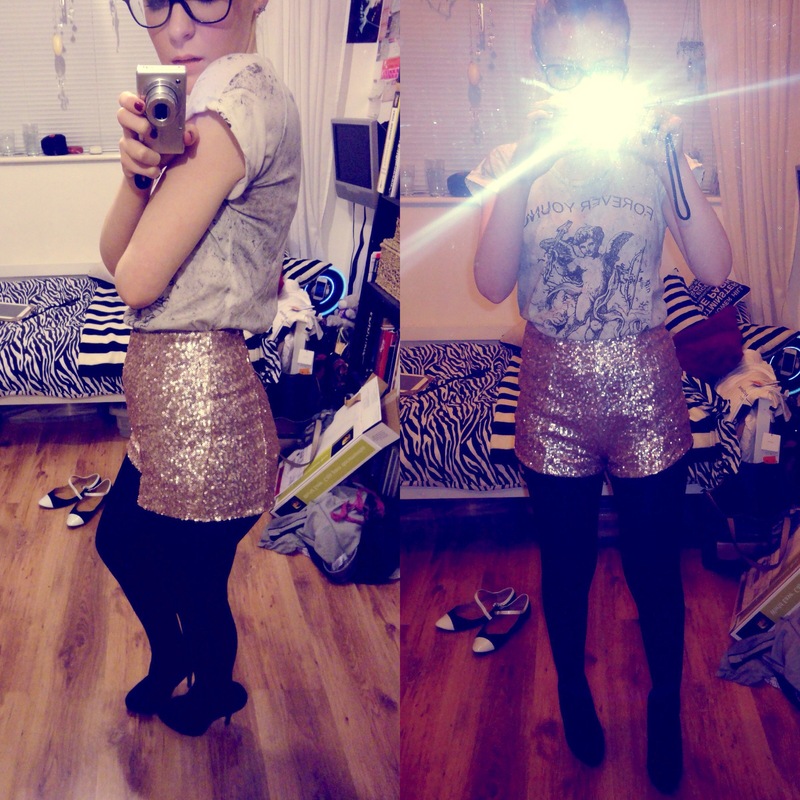 My mum’s birthday dinner, after a week of work I wanted (needed) to dress up, or at least have an excuse to. We’ve made your favourite monthly more playful, more interactive and more relevant to your daily life. Are you ready for a fashion magazine as modern as this? Taking the fashion magazine world into another dimention, ELLE is also the first magazine to scrap the editor’s letter and replece it with #Inspire, an interview with anyone worth being inspired by (this month is Emma Hill, creative director of Mulberry). This section will be where the interviewee dishes out their best tips and inspiring the ELLE readership into just about anything. Arguably the most “now” magazine on the market in terms of social media usage, interaction with its readers and writing for “the people”, ELLE has truly stepped up its game in the publication industry, with bold fonts, its minimalist approach to layouts and sleek flow of the magazine, ELLE is definitely at the top of the game. 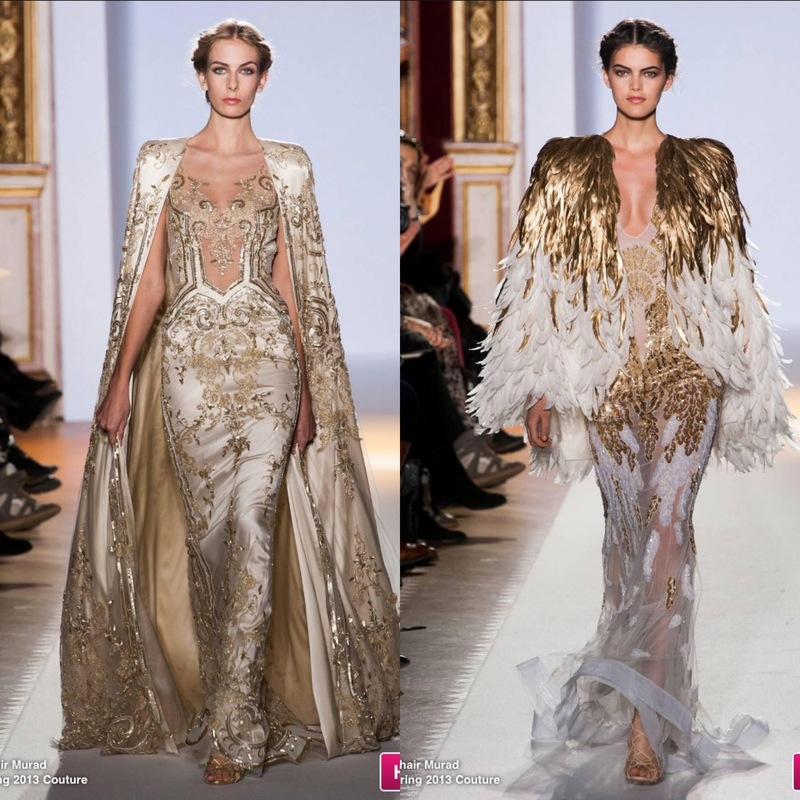 The perfect mix of red carpet glamour, show-stopping eccentricity and underwater chic, the Oscar Carvallo Spring Couture 2013 show was a triumph for the designer who presented a collection of spectacular standards. Soft, warm and flattering tones emblazoned dressed with notable purity, garments embellished with the most darling scale-effects were on show giving the whole look a kinetic feel, making the garment move with the rhythm of the body. 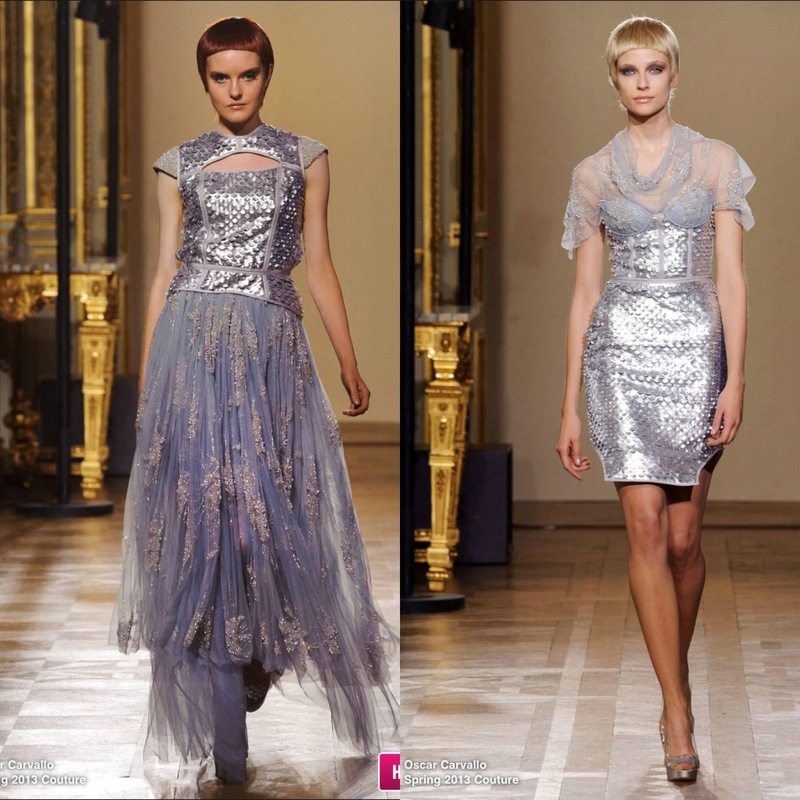 Mixed with modern pixie-cuts, these ultimately-chic ensembles portrayed a life of glitz, glam and most notably, a character that a girl is in her underwater fantasies, a mermaid of the finest silks, no less. You’re meek and mild by day, until you transform into a Julien Fornie girl by night. Drama is your forté, vamp is your persona. 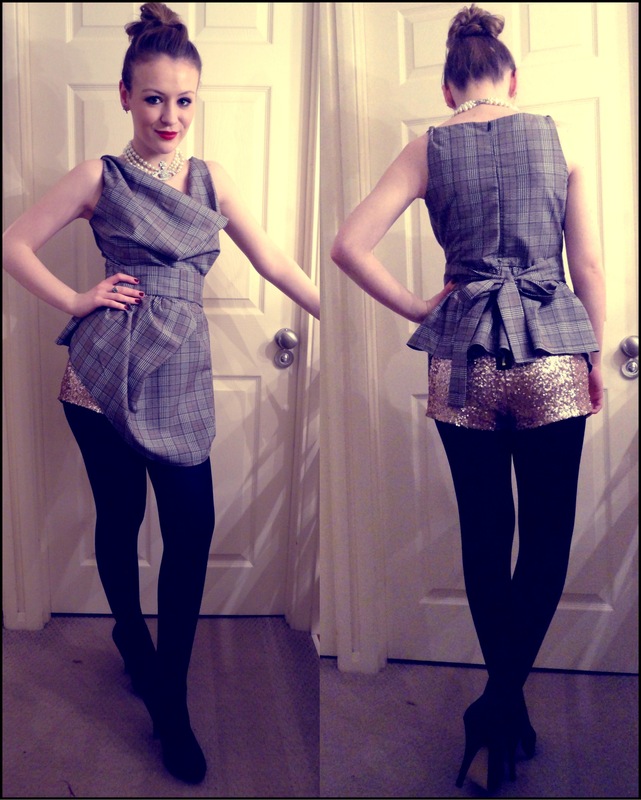 Fornie’s Spring Couture 2013 show was as fierce, fabulous and fresh as the girls striding down that runway. Unleash your inner drag queen with a floor-length black and white fur coat with matching monochrome corset or 6.5 inch platforms with severe ponytails. However you embody it, embody it like a professional drama queen. Everybody deserves head-turning moments, so make those necks snap, gurl. Pow! 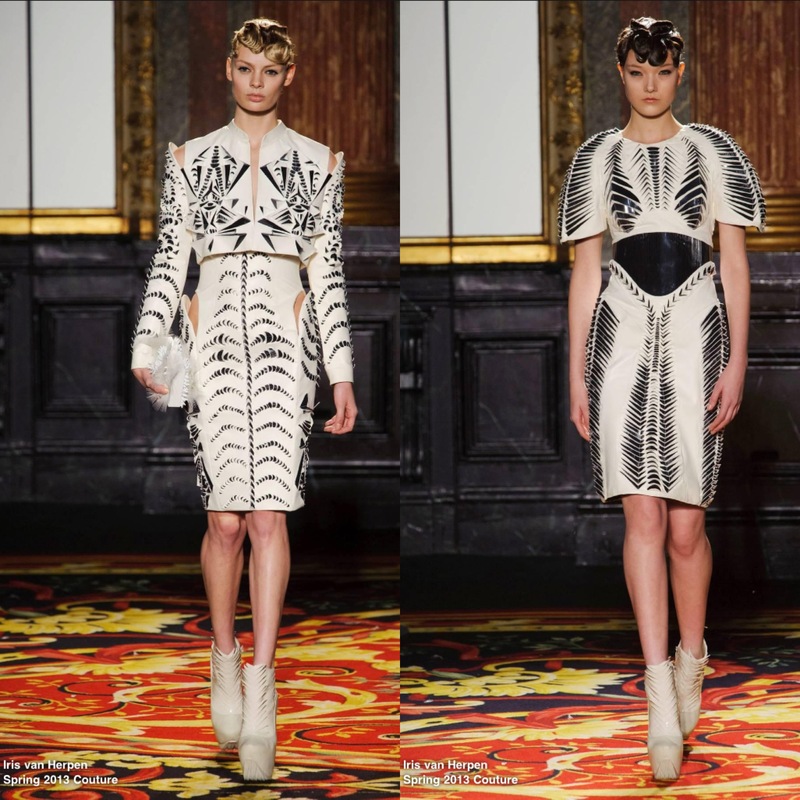 Other-worldy beauty, futuristic fantasies, tantalising technology, the Iris Van Herpen Spring Couture 2013 show embodied everything that 2013 portrays: Moving into new beginnings, jumping to the future, leaving behind the end of the world and entering into a new one. It is these aesthetics that must’ve attracted Van Herpen fan Lady Gaga into wearing her clothes. Severely shaped, with show-stopping allure just completely encaptures the fierce beauty within each of us. 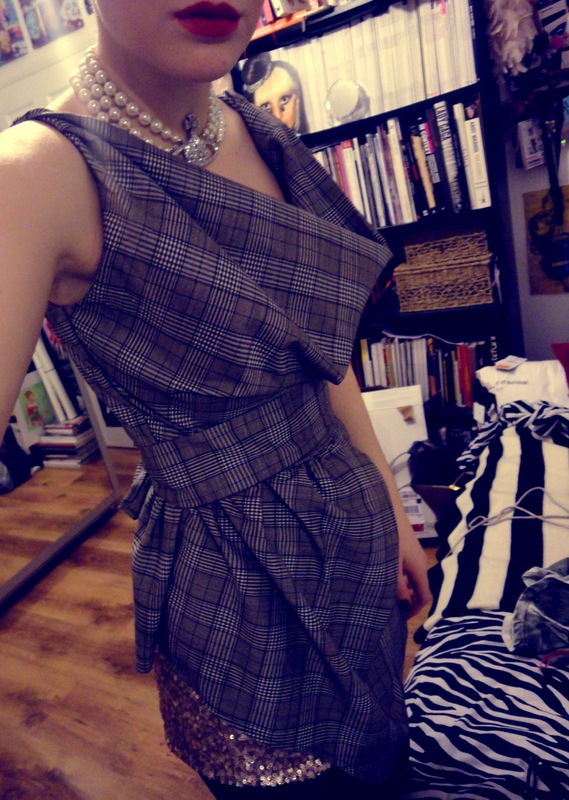 For me, this collection shows another side of a woman’s personality. 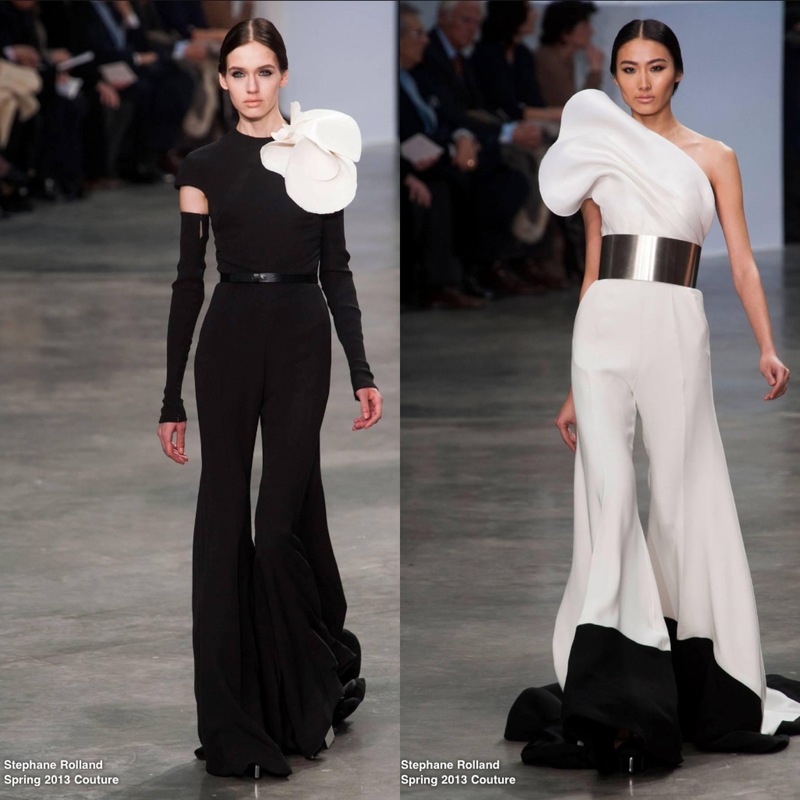 You can have a fairytale princess side of you in the shape of an Elie Saab gown, and you can have a fierce, go-getting, I don’t give an F side of you in the shape of an Iris Van Herpen number. Yes ma’am. Golden Goddess. Shimmering silk, lavishing lace, fab feathers, glittering gold and spectacular sequins (how’s about that for alliteration?) 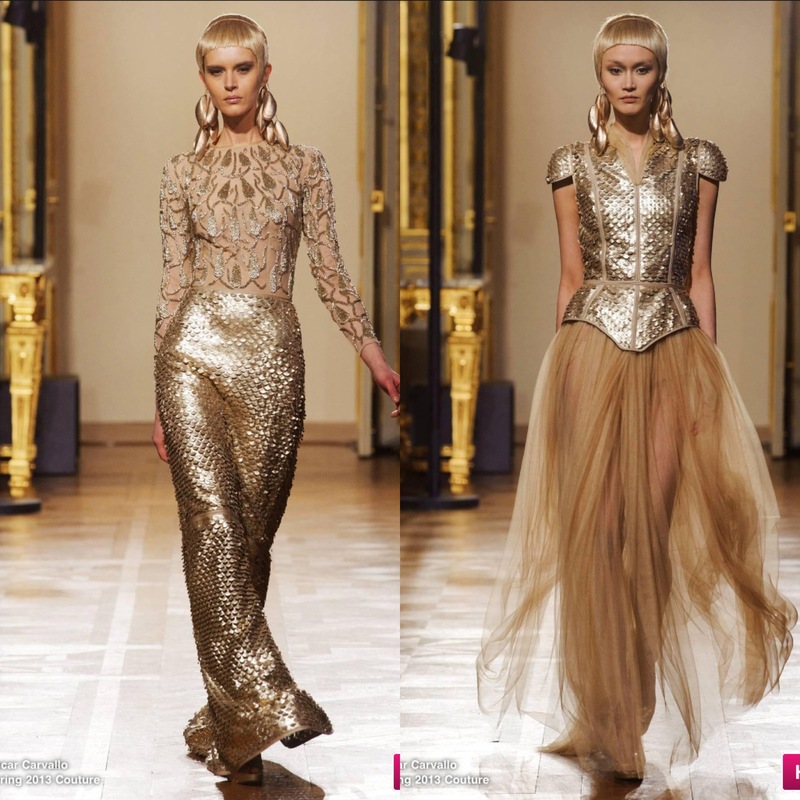 was the epitome of the Zuhair Murad Spring Couture 2013 show in Paris last week. Not one known for minimalism, Murad certainly presented a collection to stun. Without being overpowering, there were a million things to see at once on each garment, so much intricate detailing, beadwork, billowing fabric, skin-skimming silks and perfectly muted hair, makeup and shoes. 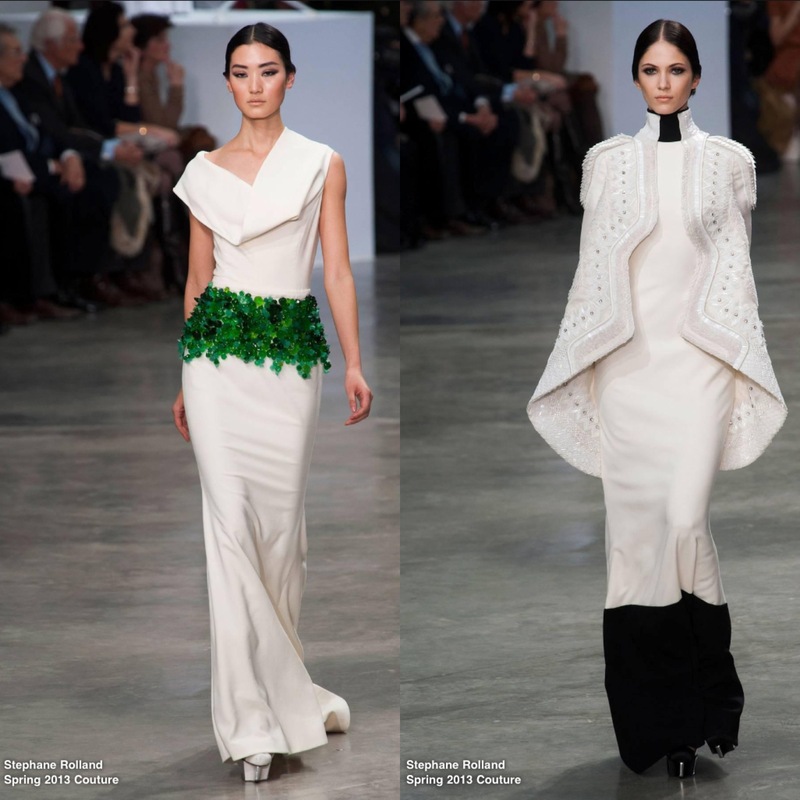 A designer with a heavy celebrity posse of clientele, it is a no-brainer that we will see these glimmering beacons of fabulousness on the red carpet of the Academy Awards next month.